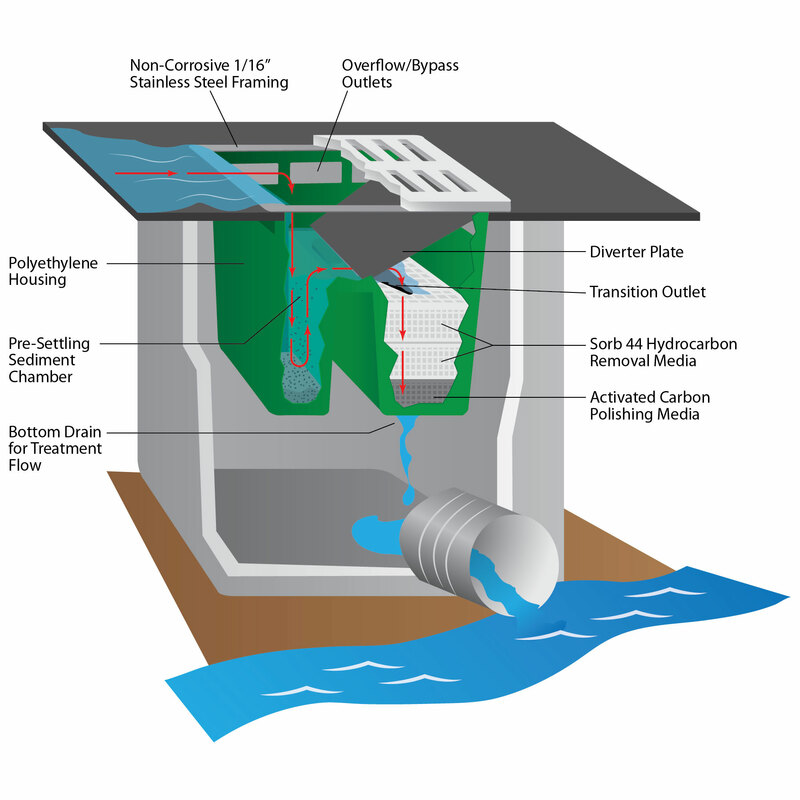 The two major aspects of Spill Control and Containment are prevention and response in the event of a spill. 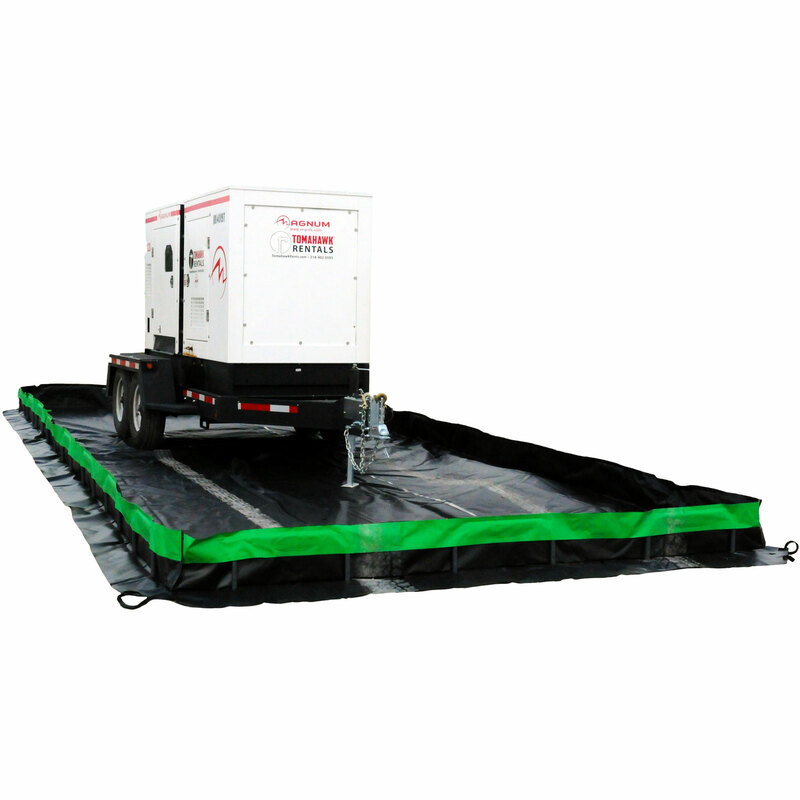 The Cary Company offers spill decks, pallets, berms, containment systems and more to prevent a spill from occurring in the first place. Should one occur, a proper response time can significantly reduce the financial and environmental consequences of a spill or leak. 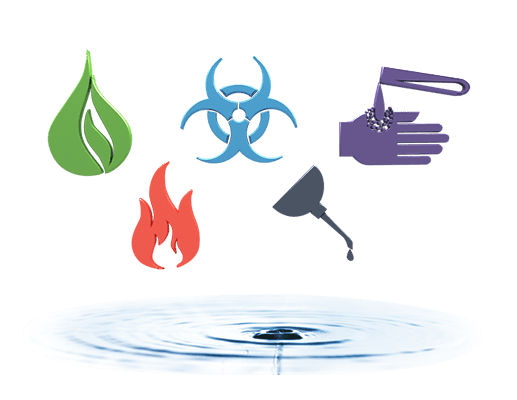 Protect your facility or workplace with our line of Spill Clean Up products including spill kits, absorbent powders, socks, booms, pillows and mats. 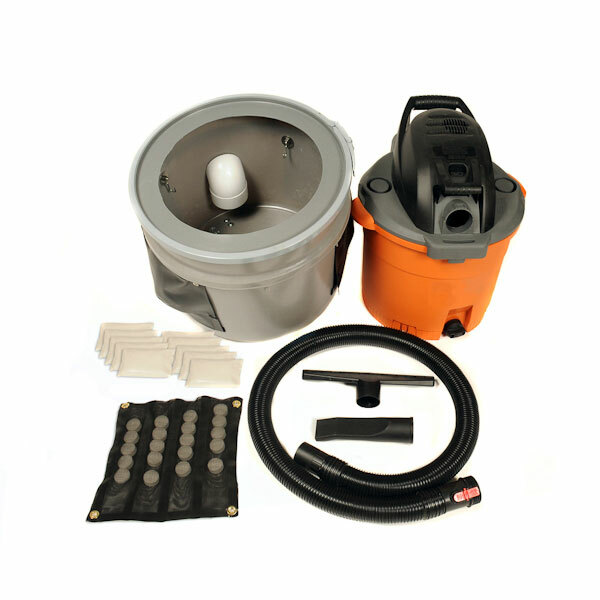 We also carry products for Stormwater Management, Concrete Washout, Hazmat and Protective Clothing and more. Product Sourcing - Looking for a specific spill control or containment item? We can help! The Cary Product Sourcing Team will work with you to find the best solution available. -- Call 630.629.6600!